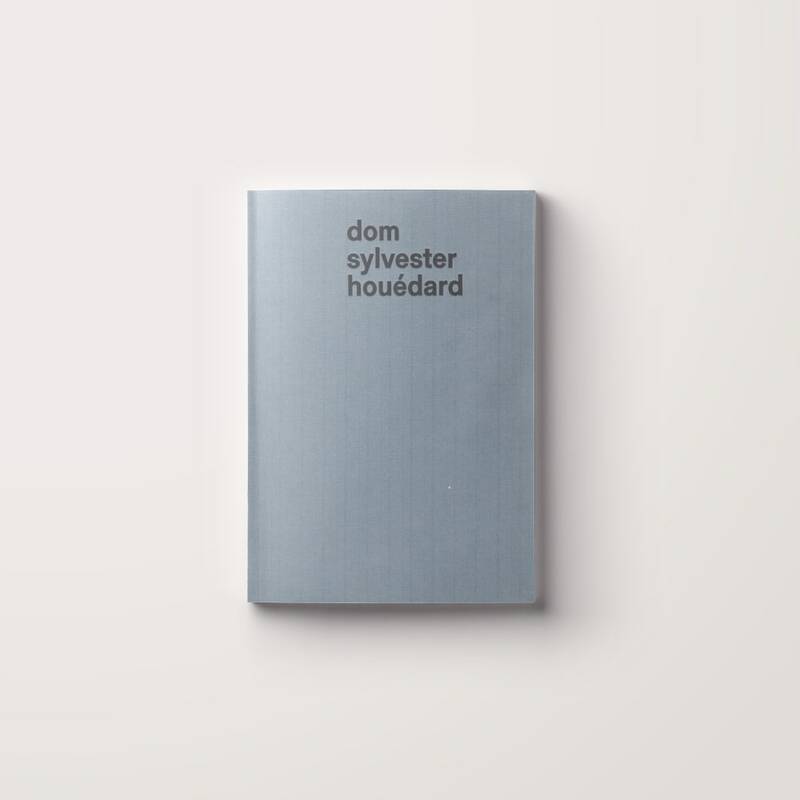 A publication celebrating and reinstating the importance of Benedictine monk and artist Dom Sylvester Houdéard (1924-92) in the counter-cultural and transnational art movement of the 60s and early 70s. The publication includes texts by Guy Brett, Gustavo Grandal Montero, Dr. Andrew Hunt, Nicola Simpson and Charles Varey. This catalogue was published on the occasion of 'Dom Sylvester Houdéard: Typestracts' at Frieze New york and at Richard Saltoun Gallery, 2017. The exhibition at Richard Saltoun Gallery was the second of the two exhibitions on British Concrete Poetry curated by Andrew Hunt.